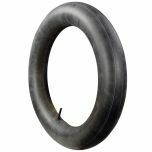 Modeled as a replica of the 670-15 Firestone Deluxe Champion bias ply tire, this tire is great for novelty or hobby usage. 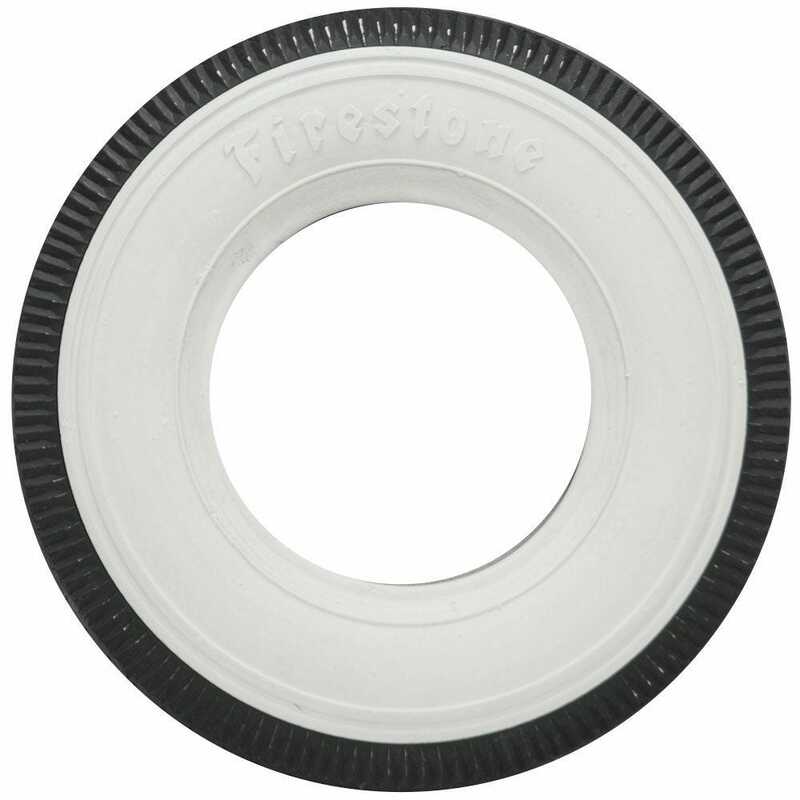 Fits a 4" diameter wheel. Overall diameter is approx. 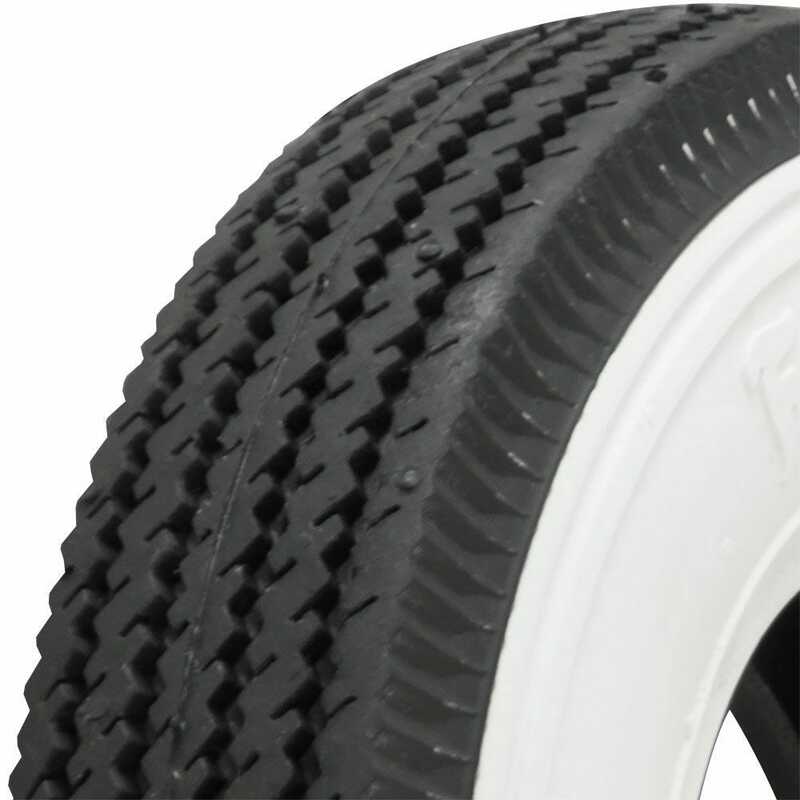 8.50", section width is 2.50", tread approx. 2" wide. what wide white wall can I get for 54 Chevy bel air? 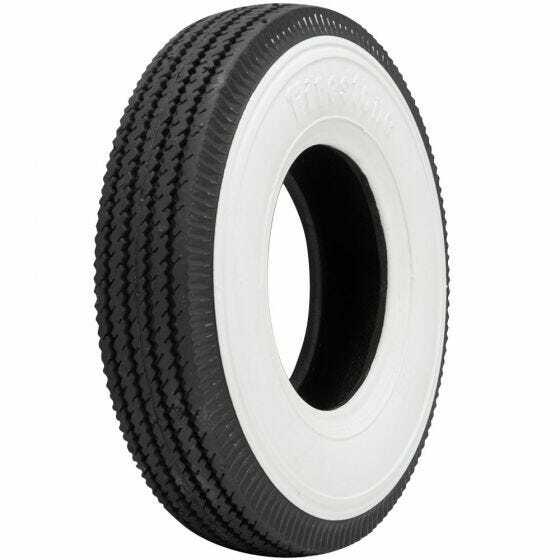 The 1954 Chevrolet Bel Air was originally equipped with 670-15 sized bias ply tires, which we offer in several varieties here and the radial conversion size of 205/75R15 here .